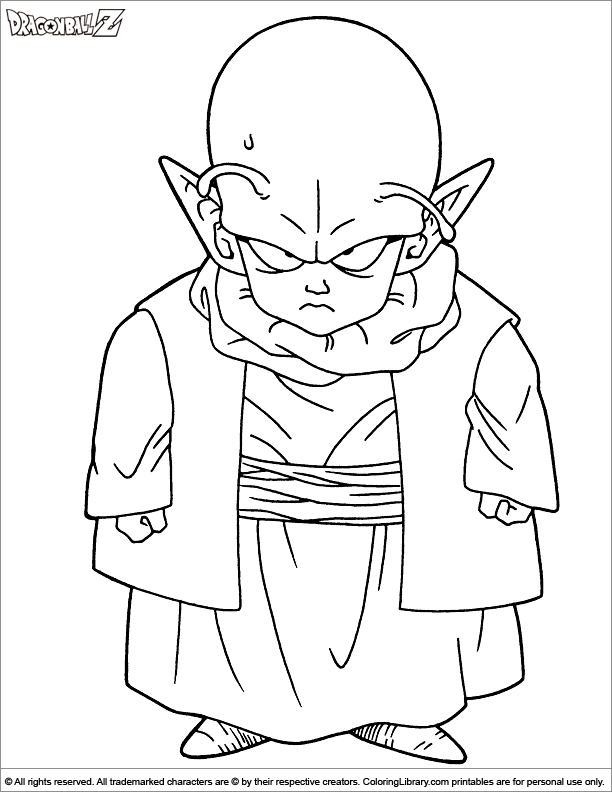 Have a great time coloring the Dragon Ball Z fun coloring picture! Color it with the colors of your choice. These Dragon Ball Z coloring pages are great to help develop your child's creativity. Staple the Dragon Ball Z fun coloring picture together with many more sheets or put them in a binder and create your own original coloring book!